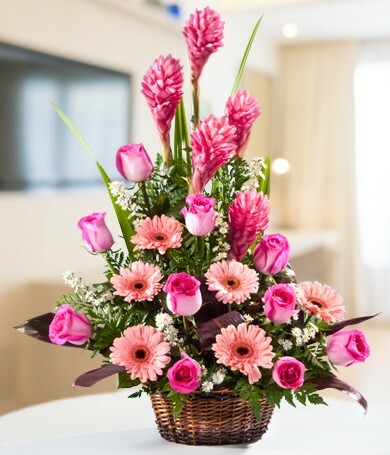 With one dozen pink roses and pink gingers too, this lovely arrangement will leave her speechless with admiration! 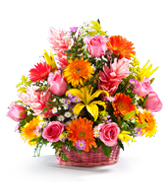 Set off with foliage and based in a pretty basket, our pink flower basket is truly an impressive and elegant gift. 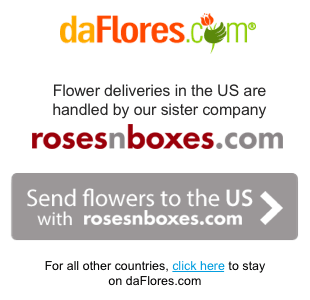 Send our Speechless arrangement for birthdays, Mother's Day...or any time you want to say, "I care."